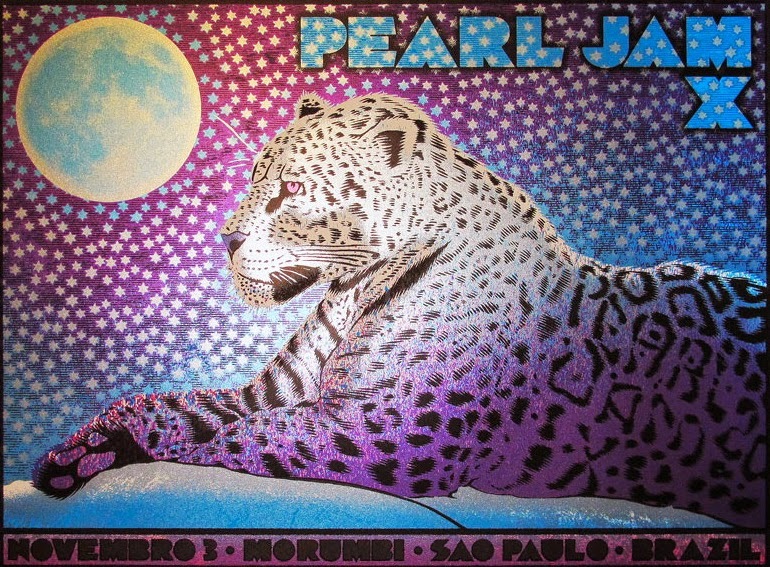 The first show of the long awaited Latin American tour took place at the legendary Morumbi Arena before the large and very passionate crowd. This is an audience video compilation (20 songs of 26). Video is by pnavajas (check his vids on youtube). Audio is audience.